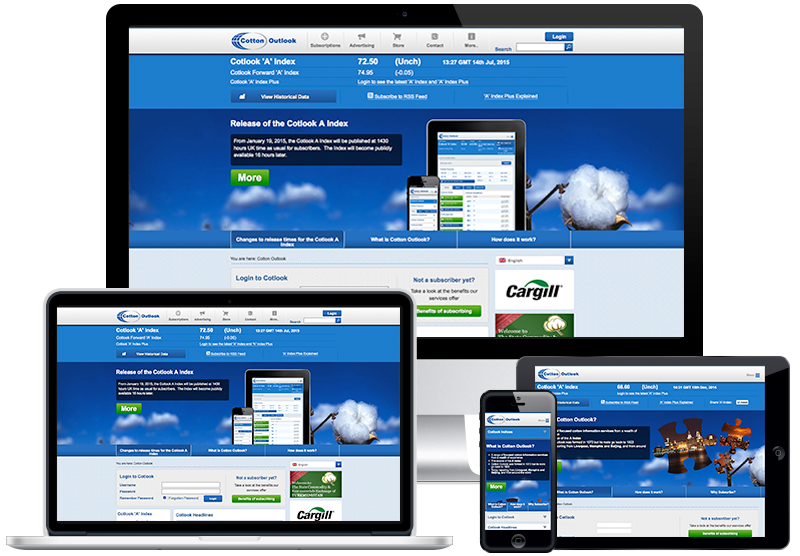 We provide design, development, hosting and support & maintenance services for Cotton Outlook’s global-reaching website. When Cotlook came to us, we carefully migrated their website to WordPress, implemented e-store functionality for the provision of online sales and developed a bespoke members area supported by recurring subscriptions. The service provides secure access to magazines, daily market summaries, database packages and more. Cotlook sought a partner that could not only enhance their website, but create a sustainable platform that supports their business model and encourages direct communication with members. 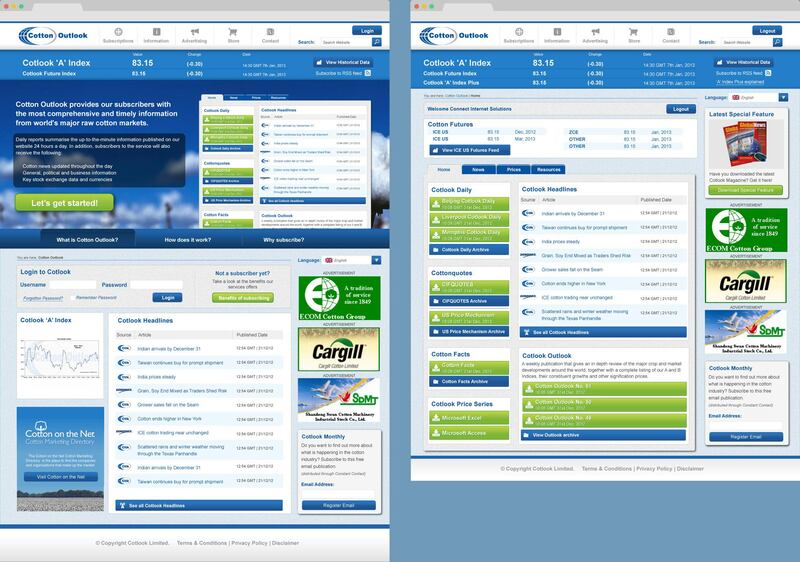 Upon logging in to the site, users are presented with an interactive dashboard that contains tailored deliverables for download, based on their subscription level. 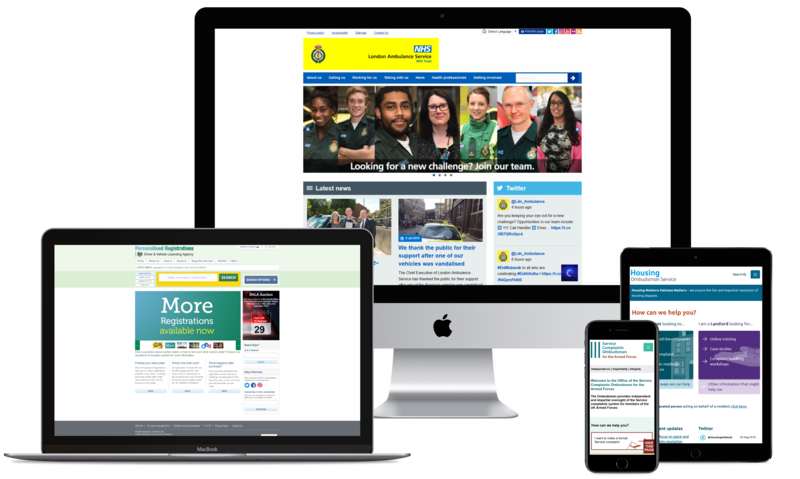 Links to relevant resources are clearly signposted, allowing users to access content with ease. It was important to provide subscribers with structured access, as pages are updated on a daily basis to serve time-sensitive content. 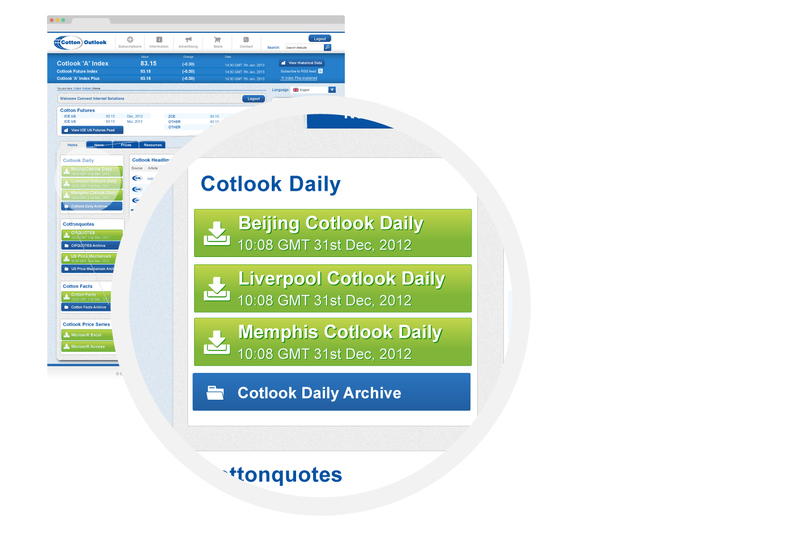 By implementing a responsive design, Cotlook can interact with its members and stakeholders across the globe at any time, on any device. Our solution has empowered the team to manage their online presence more effectively, branch out by offering trial subscriptions and promote their extranet facility for members. In early 2018, we delivered Google Analytics training to Cotton Outlook to help the team to better understand Google’s measurement tools so that they can grow their website through meaningful analysis.